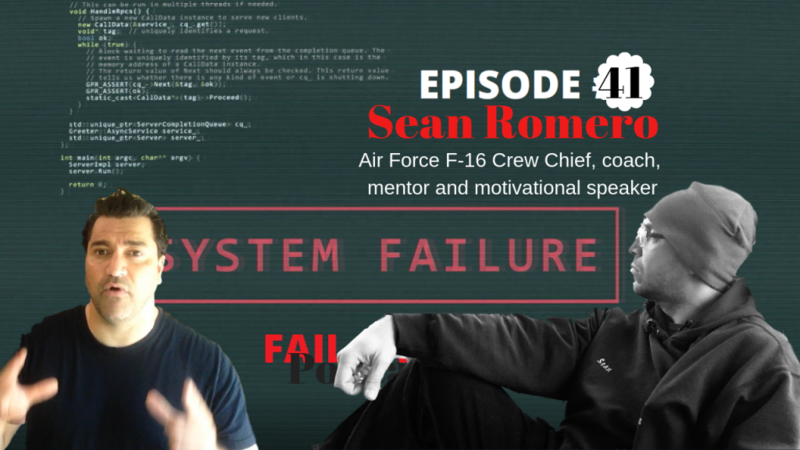 Sean Romero a US Air Force vet, single father of four, coach, mentor and motivational speaker who is on a mission to create a Faithfully Led tribe. He believes strongly in paying blessings forward and helping people live exceptional lives. He plans to help create great leaders One. Awesome. Person. At. A.Time. How do you show people how to embrace uncertainty? How did serving in the military shape your style of leadership? What was one of the most significant events in your life that gave you the “Ah-Ha” moment that made you decide to teach leadership? How does your faith shape how you help others? What is the best advice you can give men that are going through a divorce or a significant life-changing event? What are some of the best tools that you use to overcome doubt and depression? What do men have to do to become better leaders in their home? What is the best advice you have to give to people to achieve their professional goals? What coaching courses do you offer people? What was the most significant event in your military career that transformed you into becoming a better leader? Where can you find Sean Romero?